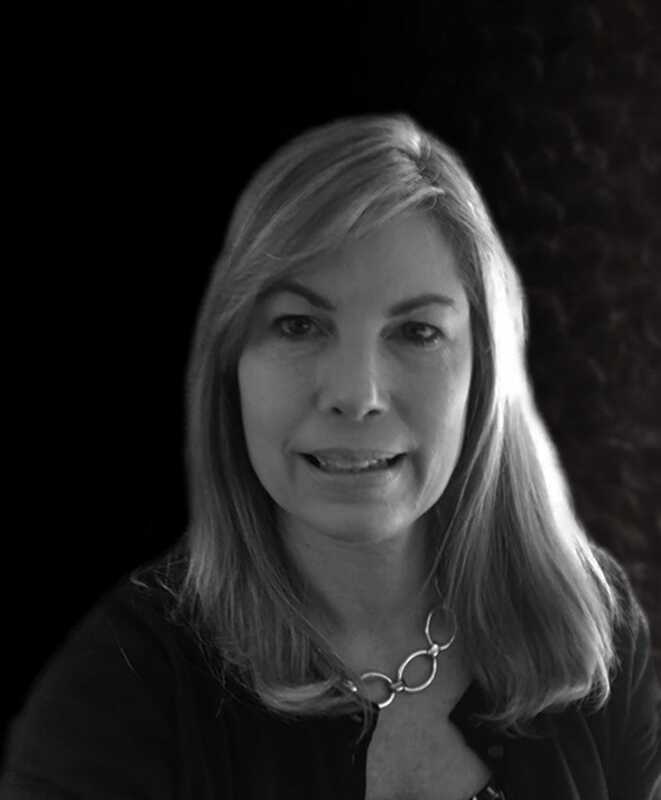 Susan Young joined SMG3 in 2019 as an Account Manager. In this role Young strives to learn businesses inside and out by analyzing her customers processes to see where improvements can be made. Young has built a reputation for providing quality service as the trusted advisor on barcode scanning and printing technology. Susan received her bachelor’s in industrial engineering from Rutgers University and MBA from Indiana University. These experiences have led her to become a proficient problem solver and critical thinker, leveraging her extensive sales and marketing knowledge. 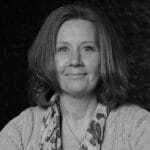 Before SMG3, Susan held a multitude of positions including marketing and sales for UPS and as a salesperson for a West Coast AIDC VAR. Susan is based out of Charlotte, North Carolina, and is a devoted dog lover. Our operations department manages the day-to-day business activities of SMG3. We are in constant communication with vendors, customers, and sales reps. In addition, we are continually analyzing and redesigning the current workflow to create an efficient system to ensure every customer’s satisfaction. Our mission can be summed up in three words: get it done! Our support team is here to help our customers 24/7. 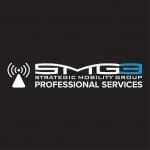 Unlike many companies in our industry, SMG3 offers a suite of services including site analysis, site survey, custom device configuration, and more. We are your tech gurus who are here to help with everything from wireless setup and design to troubleshooting issues with your devices, so you can stay running all the time.